Be the Hero in a dog's life. 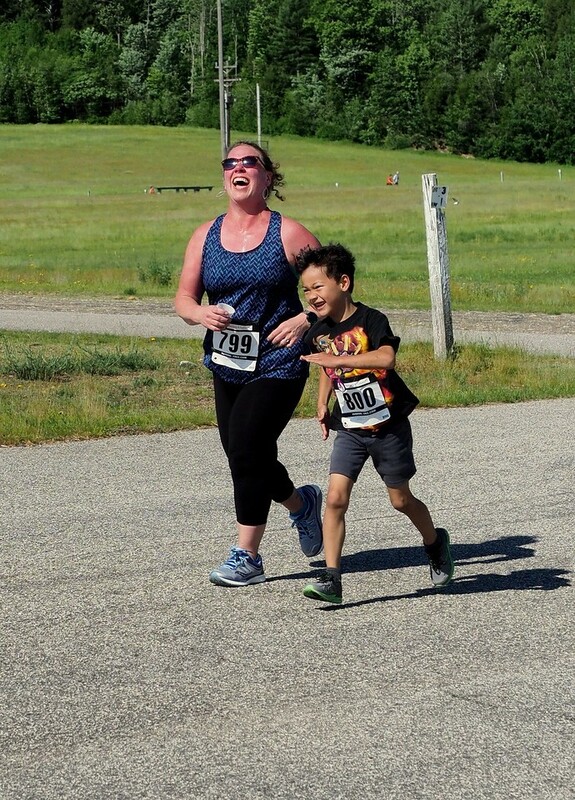 5K Race / Walk - Leashed dogs are welcome! 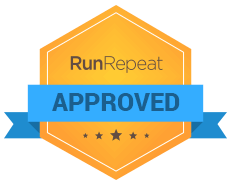 RunRepeat Approved Award recognize's Run for the Dogs as a dog-friendly event that gives back to the community. Mary's Dogs Rescue & Adoption is a 501(c)(3) tax exempt charitable organization and gratefully accepts any and all donations. Your donation is tax exempt and will help continue our outreach to southern shelters and rescues, and sponsor animals that need special care. Thank-you for your generous donation!